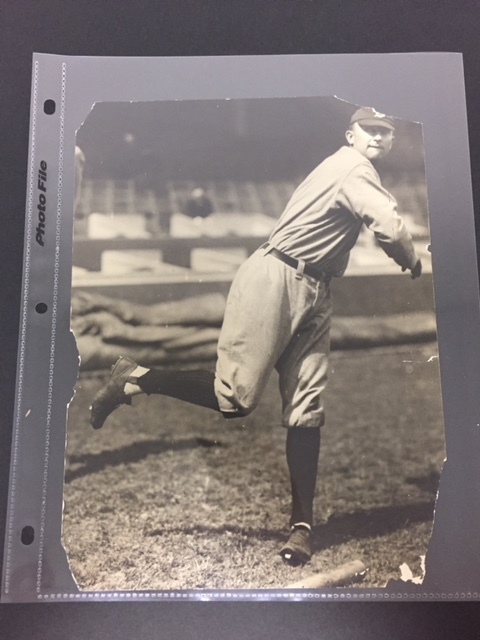 It appears ORIGINAL, TYPE 1 Ty Cobb photos are finally realizing prices more in line with his position in baseball history/where they should be. Please see a couple most recent sales in REA below. Show off your Georgia Peach Type 1 photos. Last edited by Forever Young; 11-06-2017 at 03:04 PM. Last edited by gnaz01; 11-06-2017 at 05:06 PM. Here is an early one -picked up this year and Lucky to have. Last edited by Forever Young; 11-08-2017 at 04:10 PM. 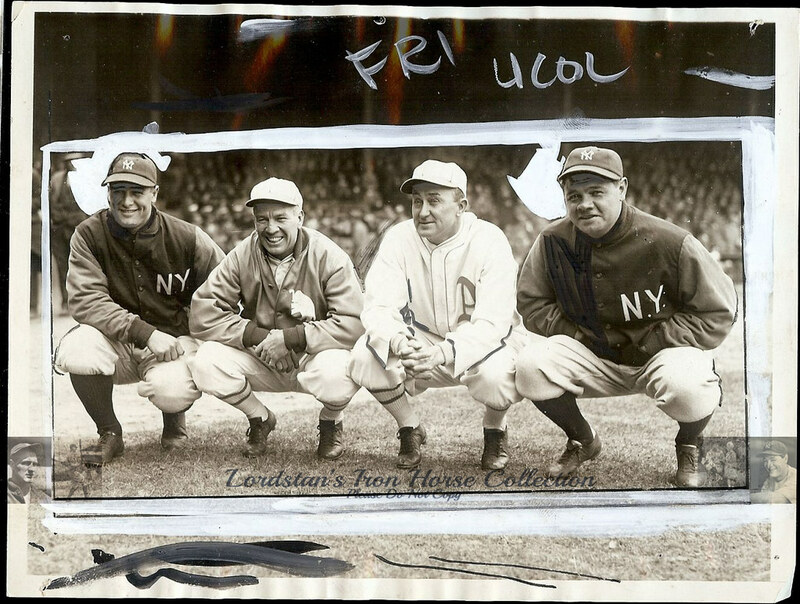 Ty Cobb's first picture with the 1927 A's with Zach Wheat and Joe Boley. It's getting harder to buy these things. I will clean it up one of these days. Bought this photo about ten years ago and it's been in a frame ever since. Can't remember what's on the back but my notes have it as "circa 1914". Not saying it's a Type I but it well might be. Love the photos guys!! Here's a 1908 Type 1 from South Side Park in Chicago. This is one of my favorite photos in my collection! These are mine. The snapshots are definitely original but I am not sure about the other photo. It is a cool image nonetheless. Andrew, that looks like 1906 to me?!?! Joe, that's a great image which I've never seen before. It's almost in 3D! 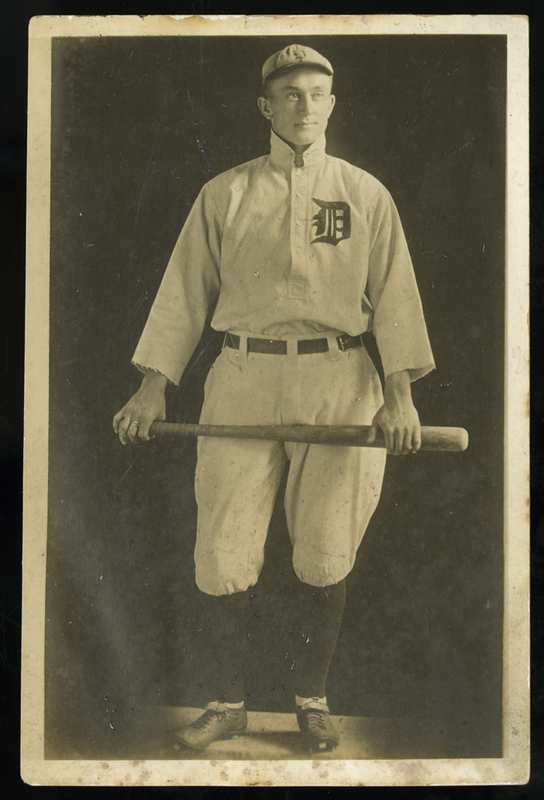 It is framed with ty cobb check, can't remember what is on the back. Got this in a trade about 35 years ago. Amazing photos everyone ... I love this one. Cobb slid in just ahead of an eclipse - very impressive. Not sure what year it is. Yes, and I have the photo to go with it, but I didn't take a picture of it. Will do it when I can. I remember the photo is smaller than the postcard just a tad, as it's been cut. Do you know what year ? Looks 1918-20 to me based on the D logo.